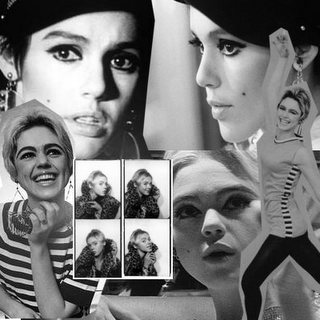 If is not this movie, maybe our generation dont know who is Edie Sedgwick. I saw this movie a couple time and I must write that I really love style of 60s. 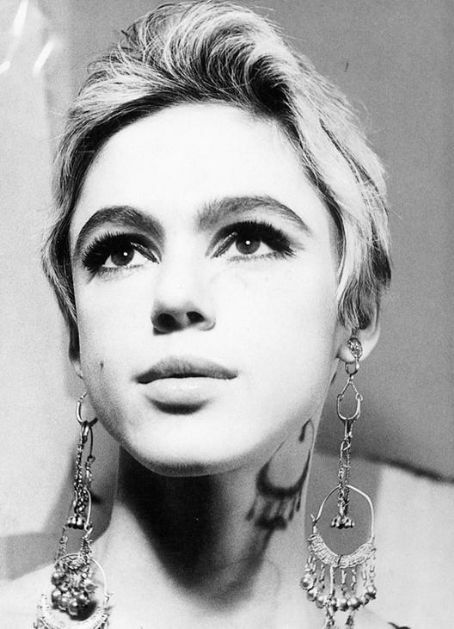 I love gorgeous earrings, great style of clothes and also make-up is cool and I think that Edie Sedgwick was and for me is still great fashion icon. 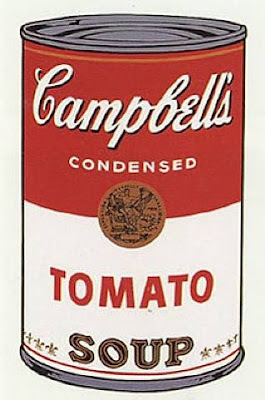 This film is about Andy Warhol and his inspiration, which he found in Edie Sedwick. He inspirated me as well. I love pop art :) I am proud because he is partly Slovakian:) If someone do pop art portraits please let me know. I would like to have some portrait. 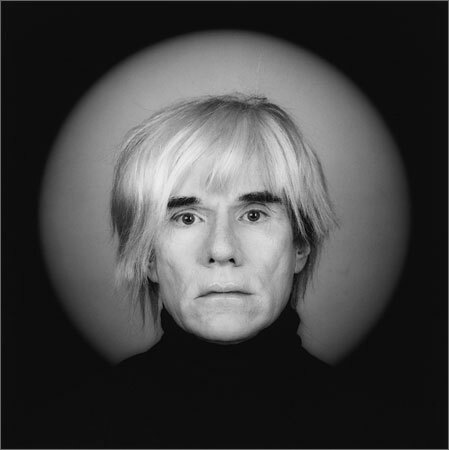 Andy met Edie in January 1965. I also love the fashion of the 60's. Their style back then is coming back. Stripes, polka dots, etc. Lovin' 'em. 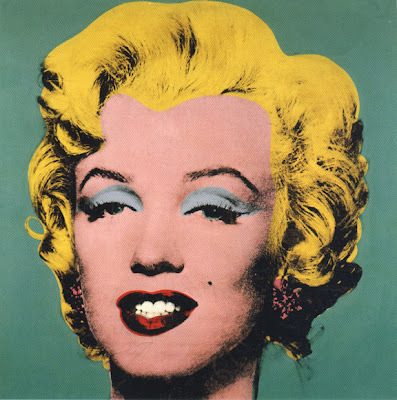 Great post, love pop art and Andy Warhol. I've always wanted pop art in my room. Yes Edie is a fashion icon. I agree with you. very nice. love this photo of marylin. i have it on my blog too.